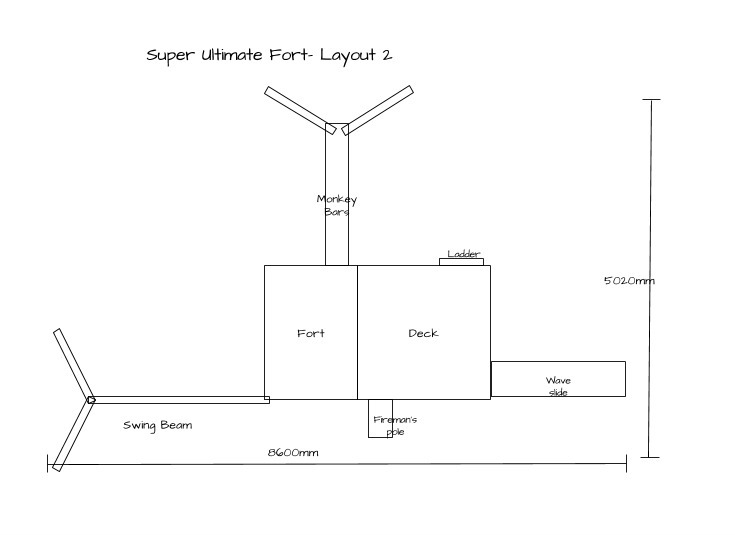 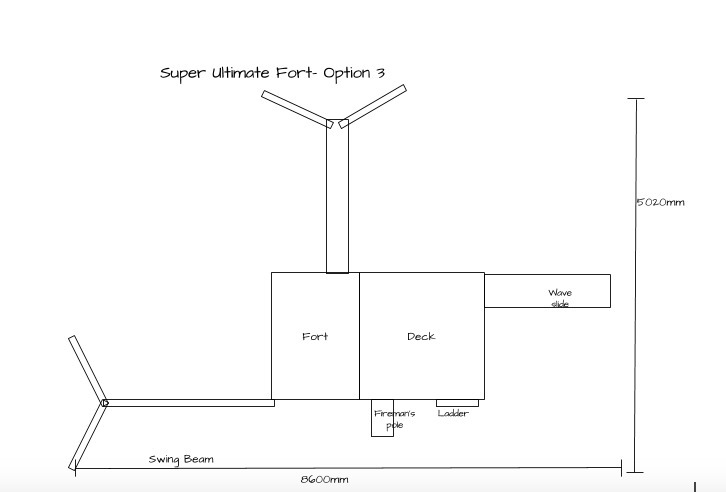 Our biggest Fort with all the features included. 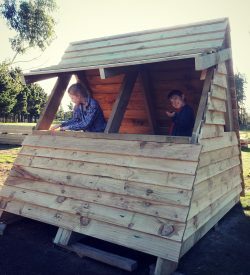 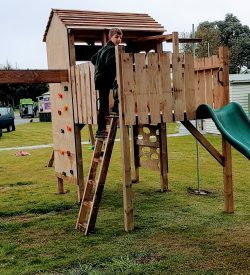 This Fort is designed for all ages of children. 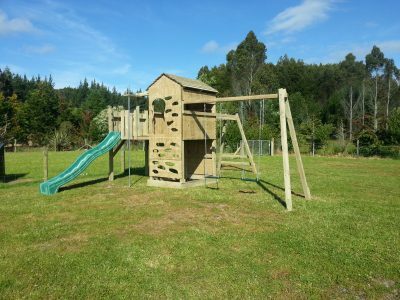 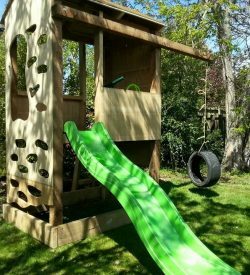 The Sandpit and slide with delight your younger children while the Monkey Bars and climbing stones will continue to challenge them for years and years! 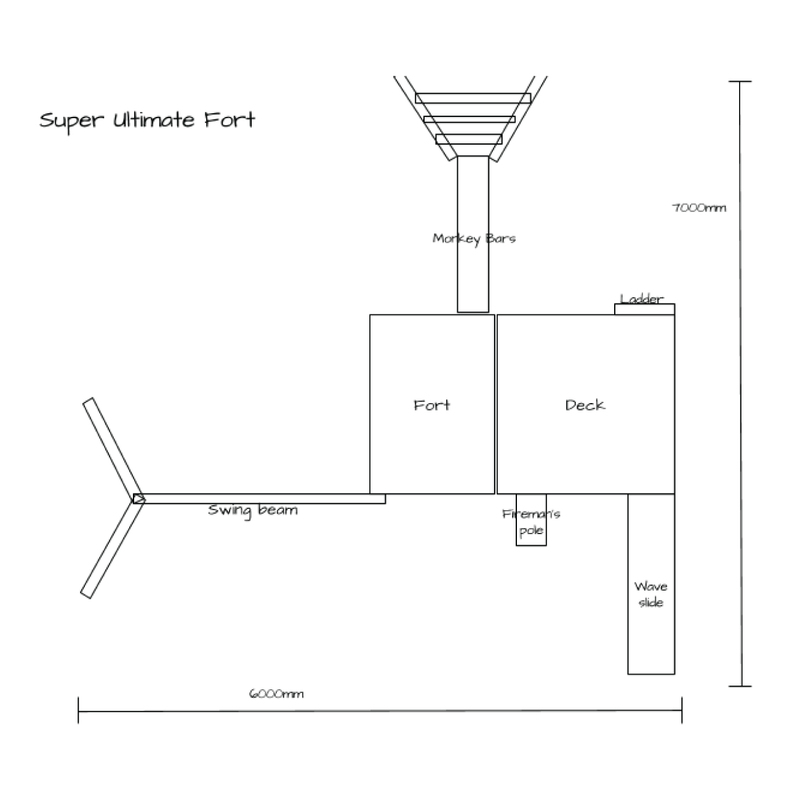 Our biggest Fort with all the features included. 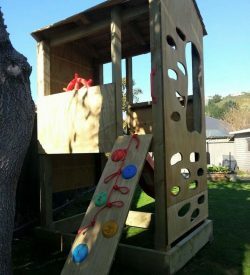 This Fort is designed for all ages of children. 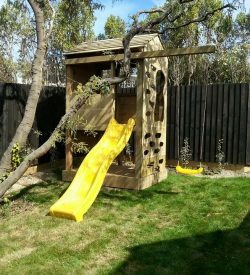 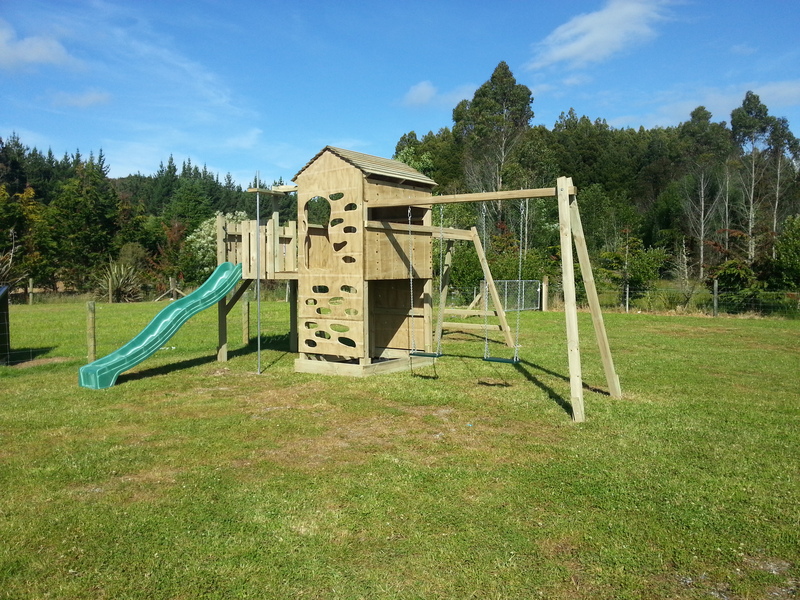 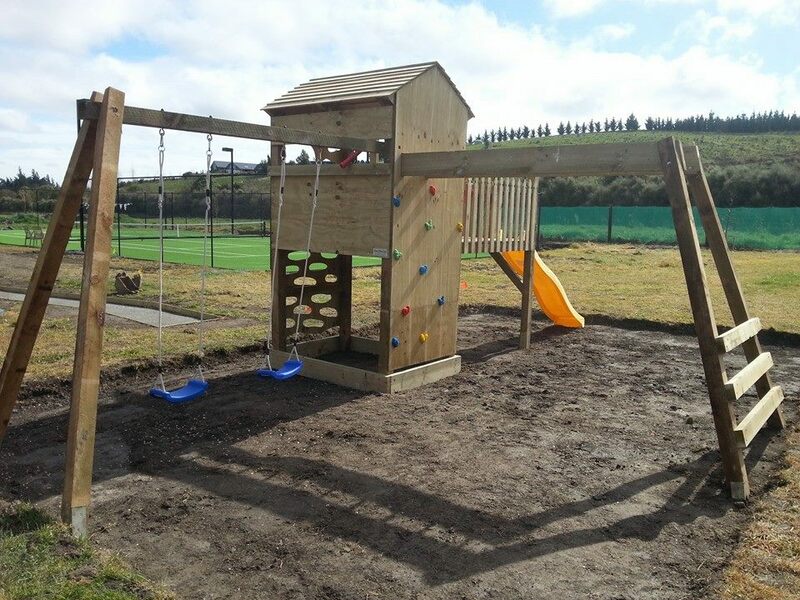 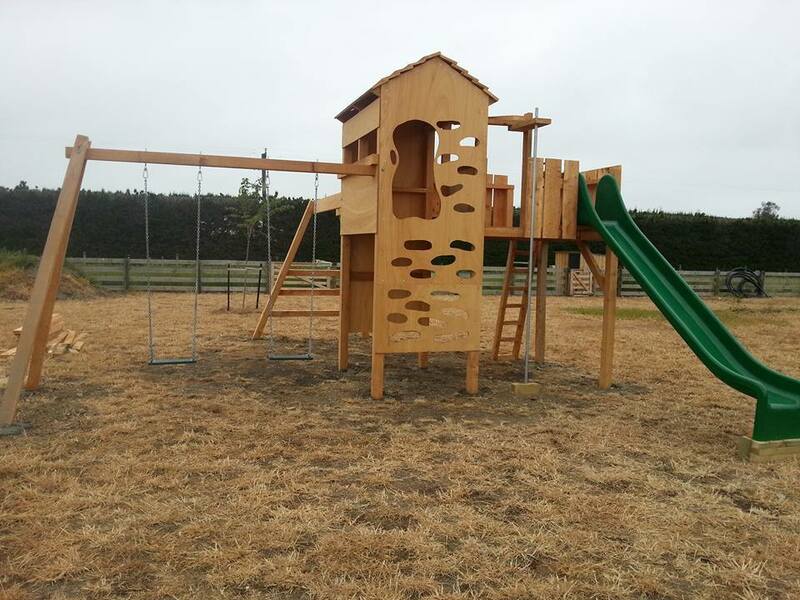 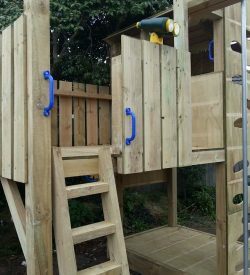 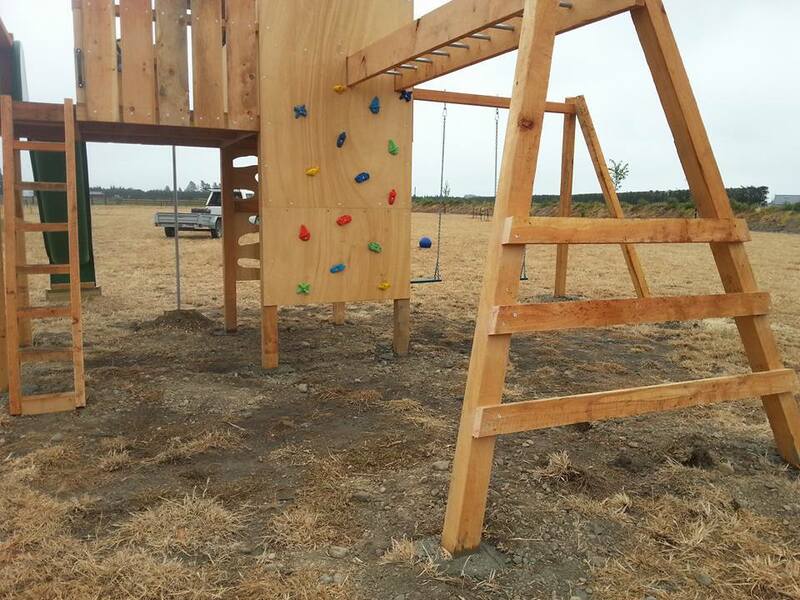 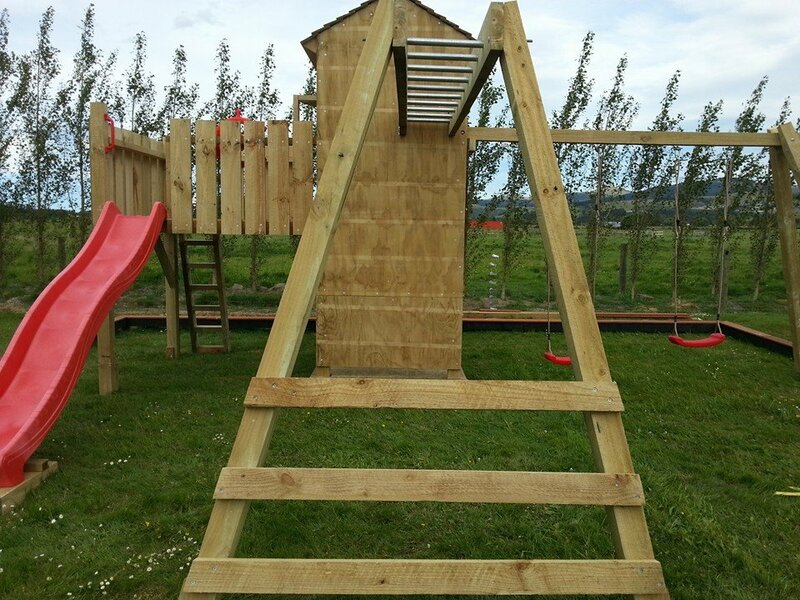 The Sandpit and slide will delight younger children while the Monkey Bars and climbing stones will continue to challenge them for years and years!